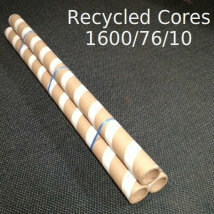 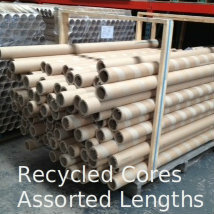 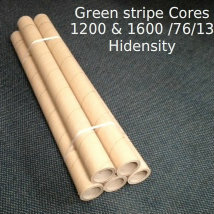 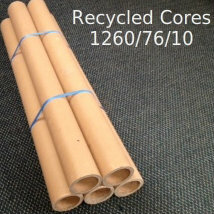 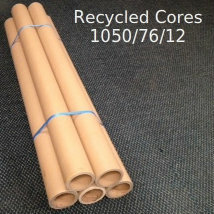 We think it is important to recycle, so we buy & sell second hand cores. 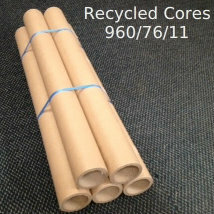 For prices and availability’s please call. 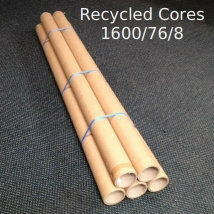 For a Quote Contact Lynn or Rod on (09) 266-2277 or email us on sales@aucklandpapertubes.co.nz or using the following form and we’ll get in touch shortly.